FREE Theory & Hazard Perception Practice With Latics! UNLIMITED and FREE online practice for all Latics customers. 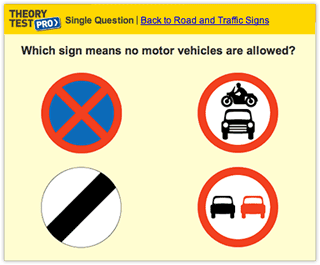 Practice theory questions and hazard perception clips in preparation for your theory test. You can take as many practice tests or full tests as you like and track your progress. It makes passing your Theory test easy peasy lemon squeezy! If you are having driving lessons with us and have not yet received full access to all the questions and hazard perception clips on Theory Test Pro, let us know via our contact form.